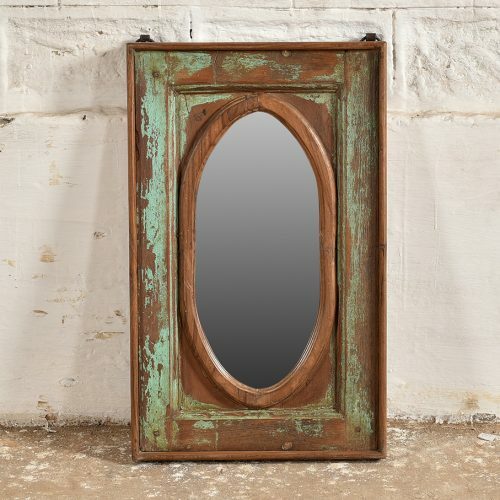 Mirrors, mirrors everywhere! 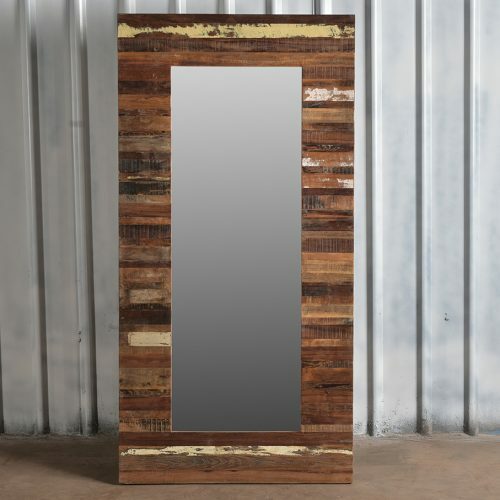 You really can’t have enough mirrors in your home. 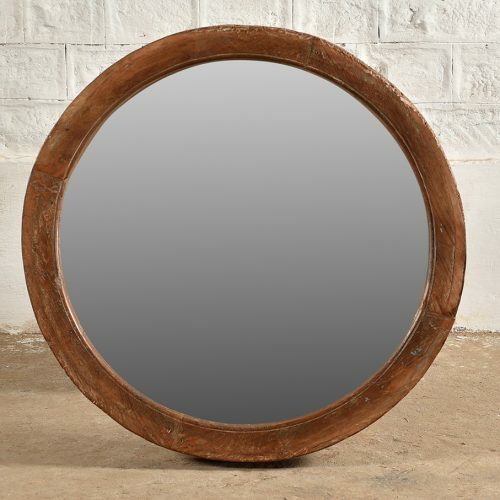 Mirrors are great for adding more light and a feeling of greater space, they’re definitely not for taking admiring glances at yourself (honestly!). 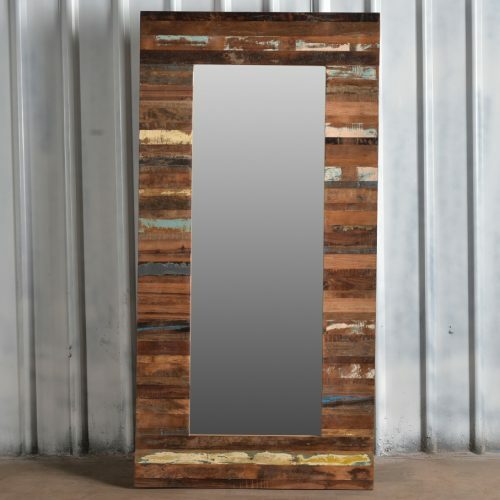 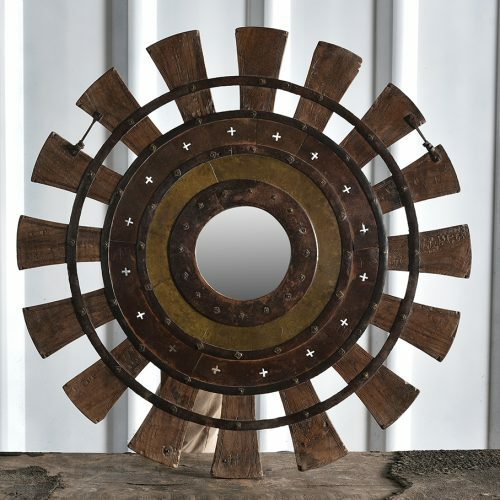 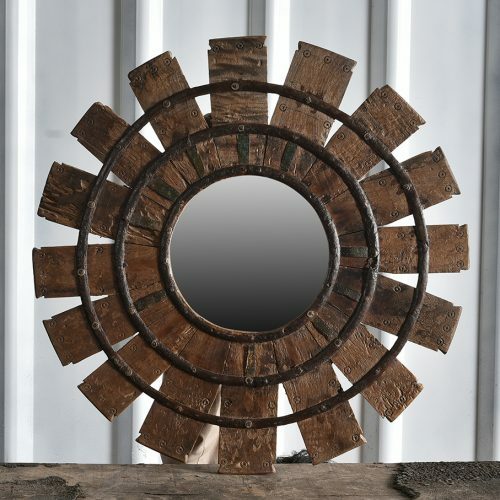 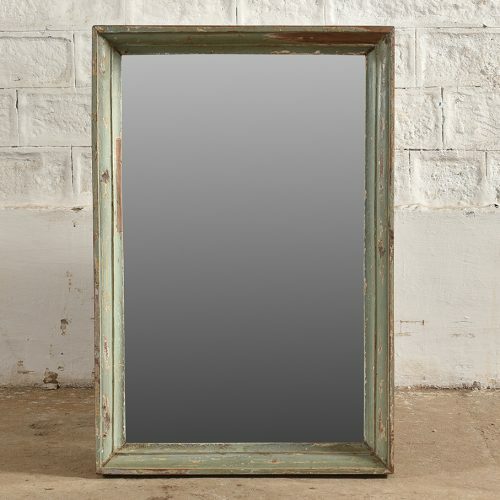 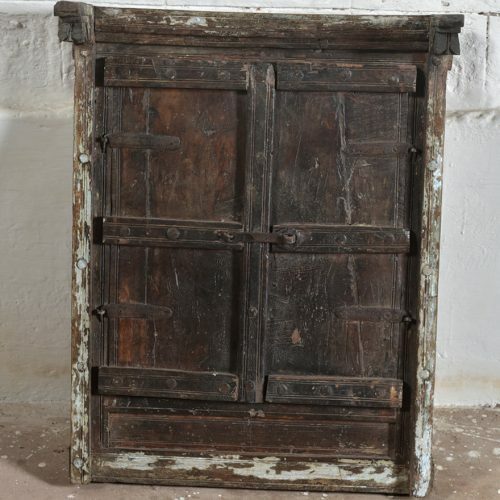 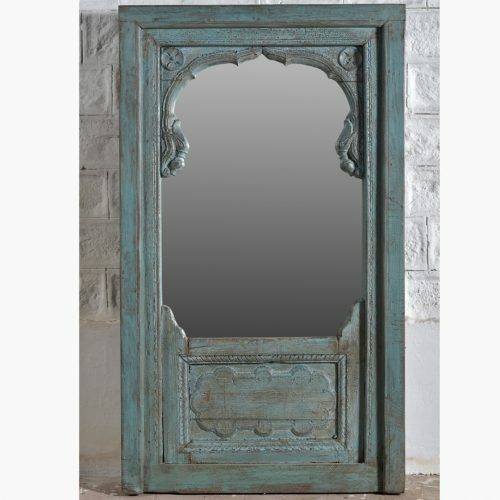 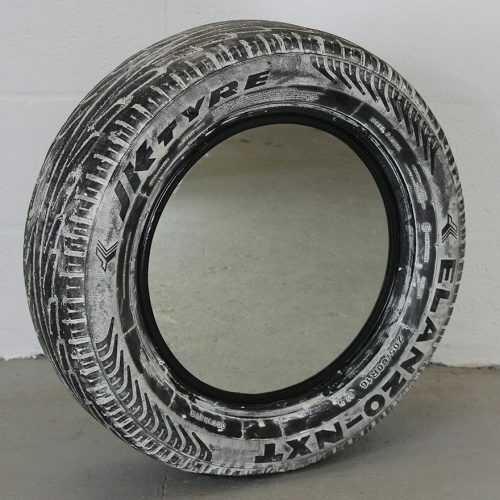 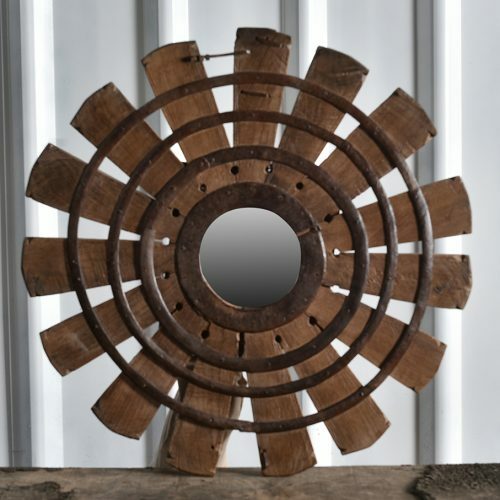 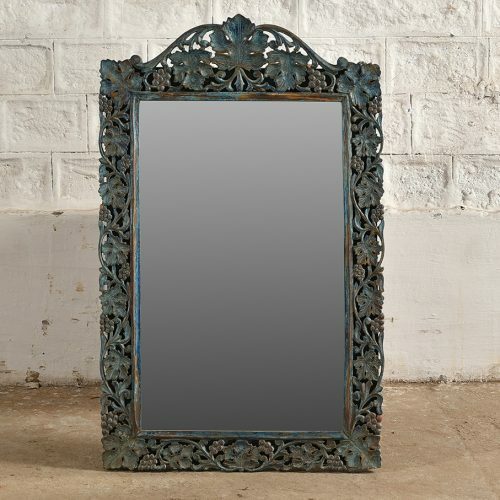 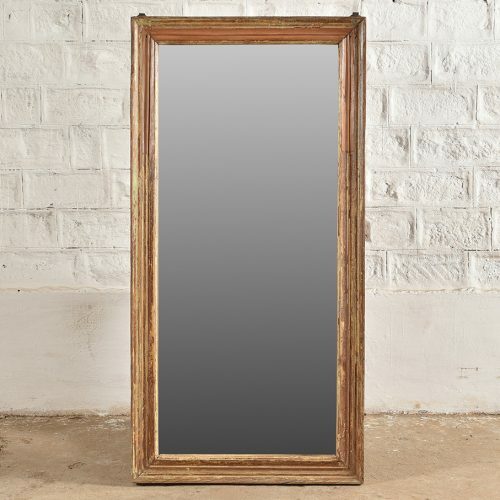 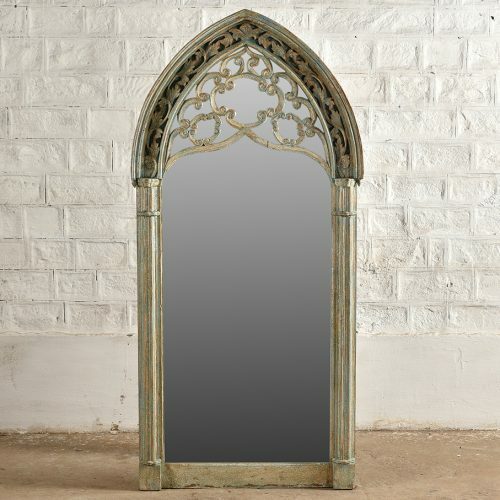 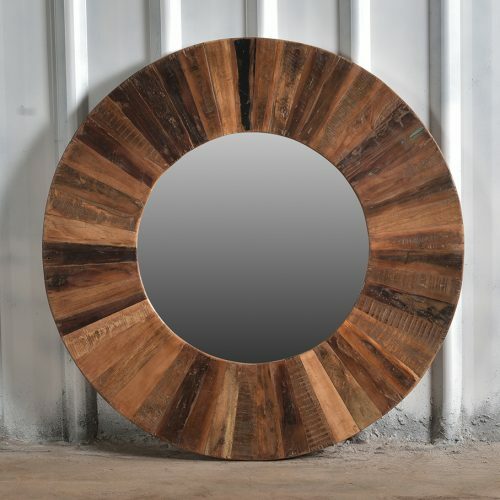 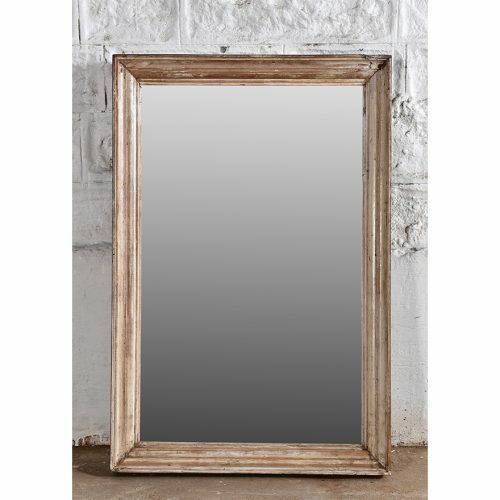 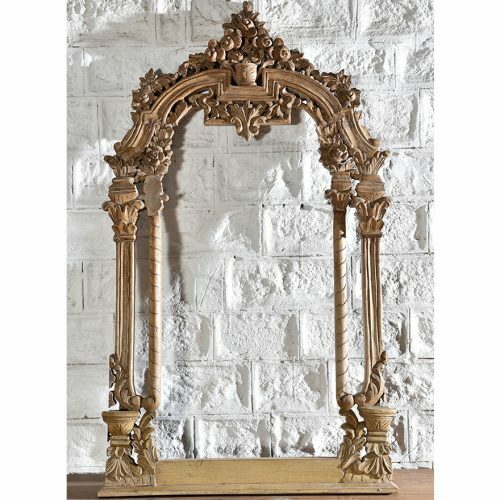 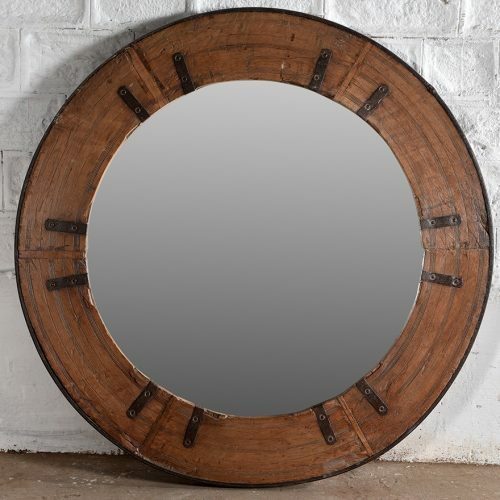 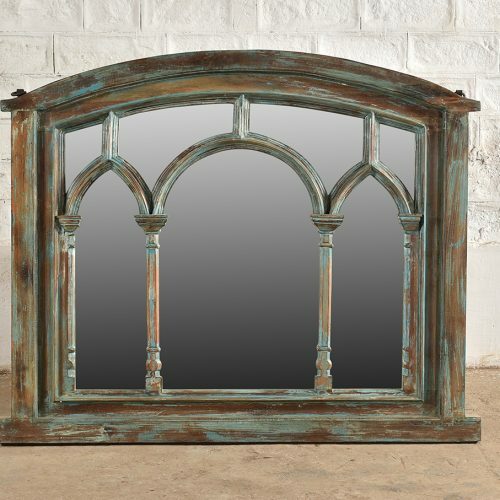 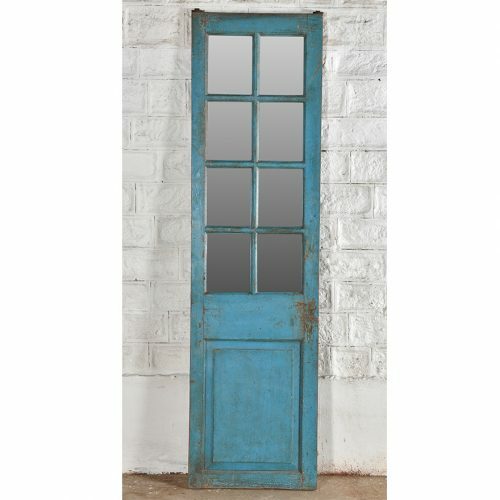 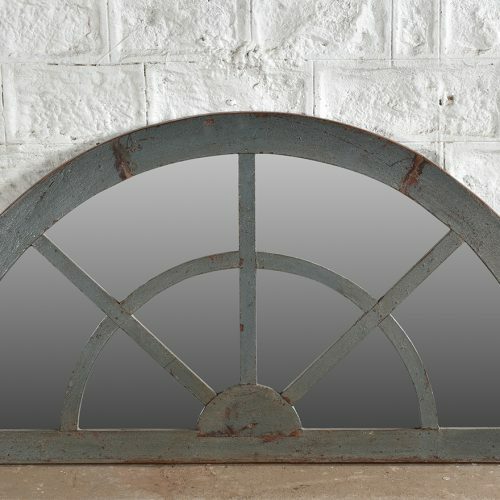 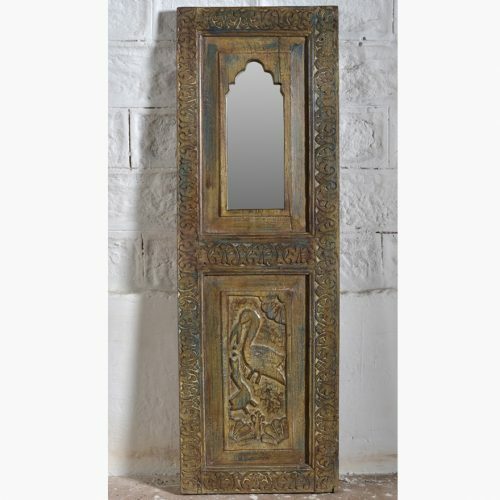 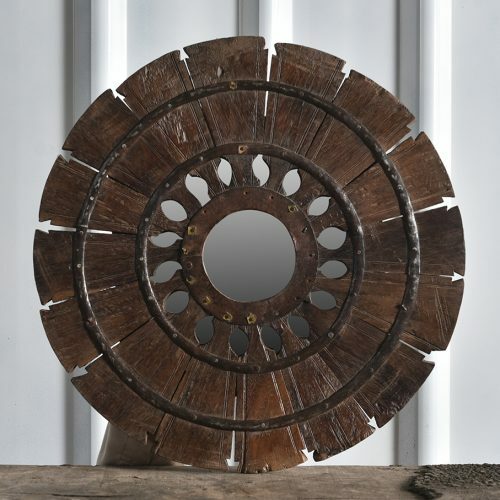 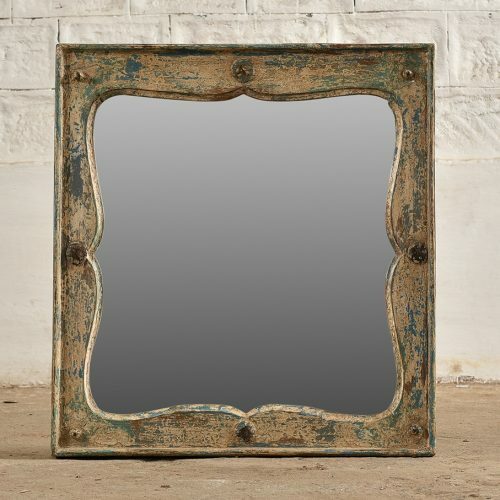 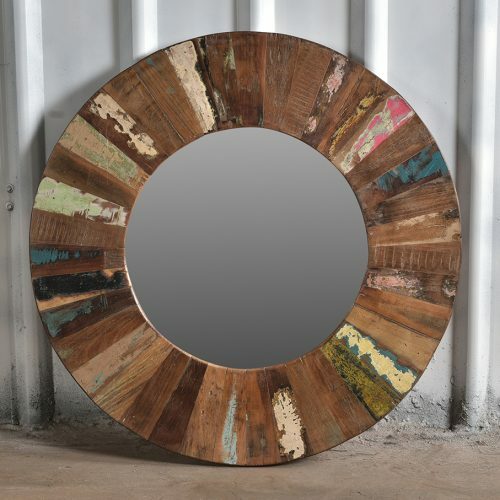 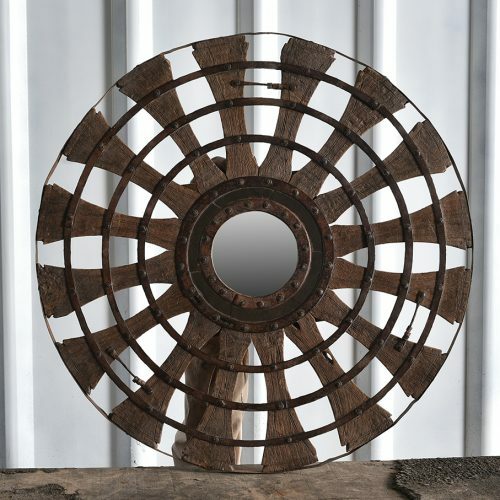 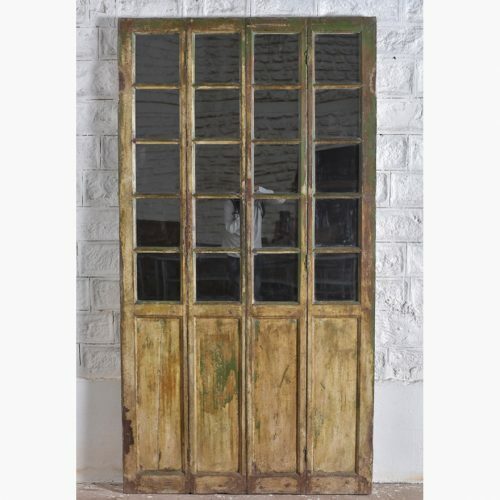 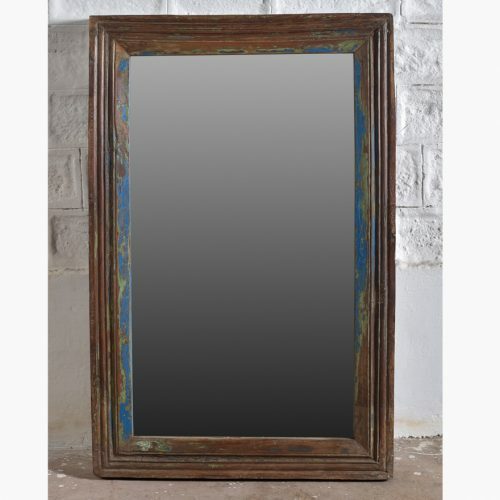 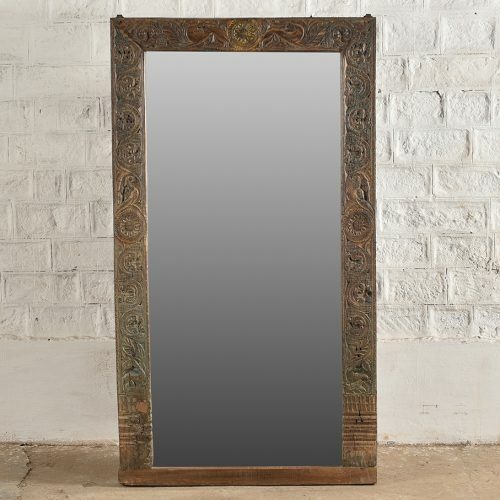 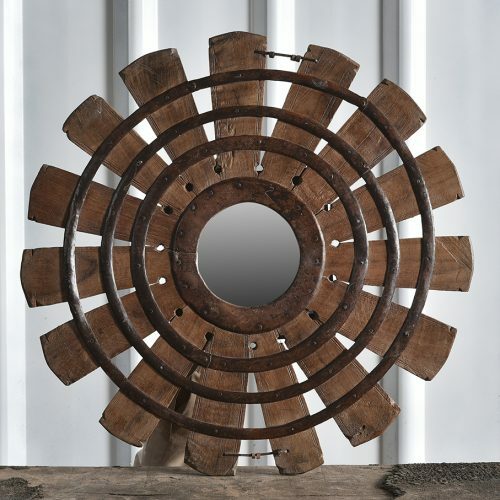 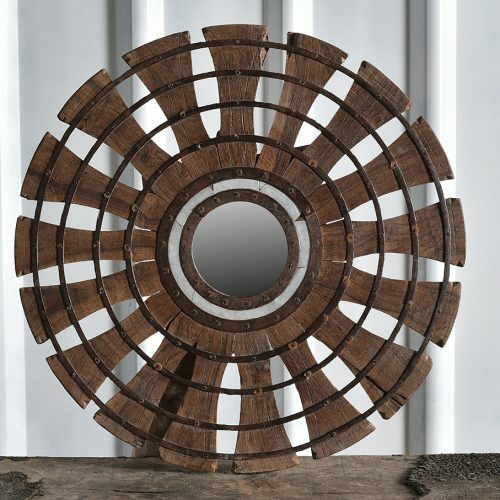 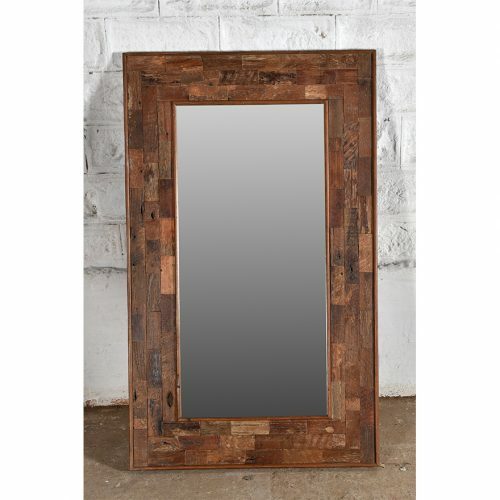 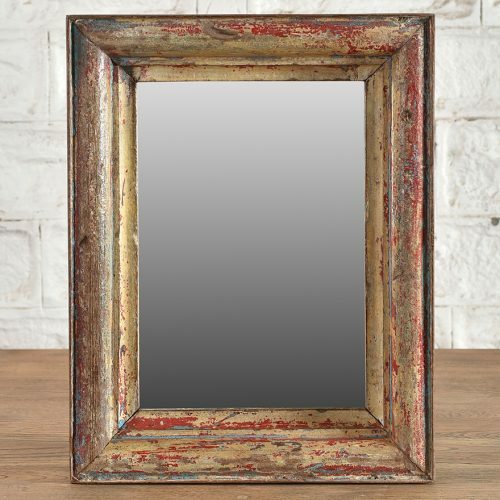 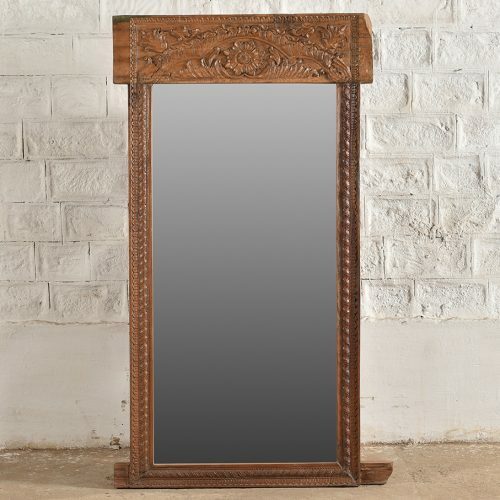 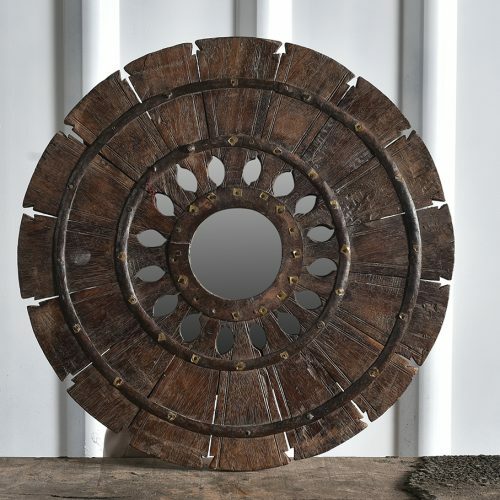 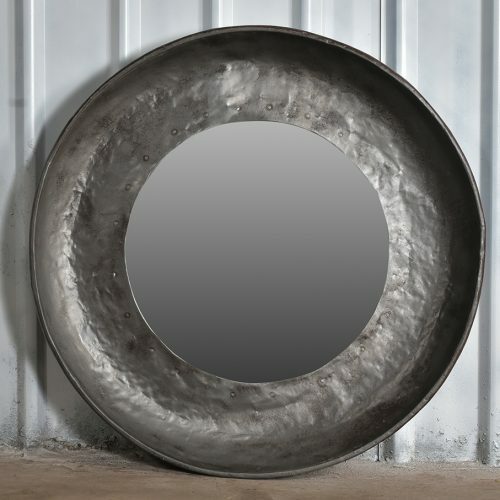 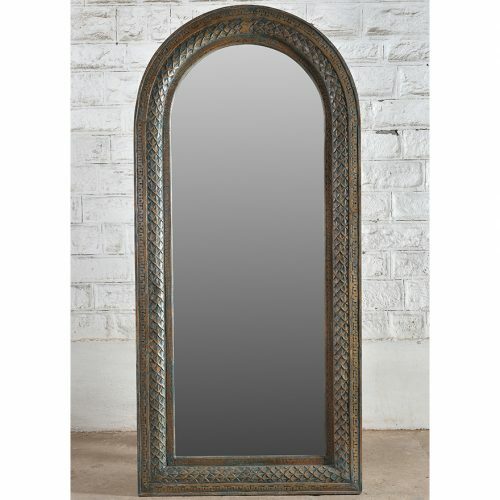 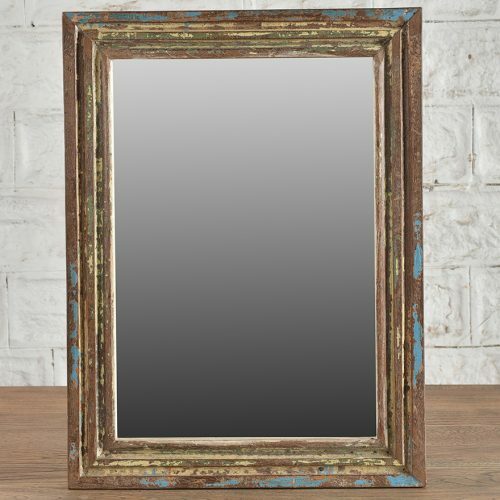 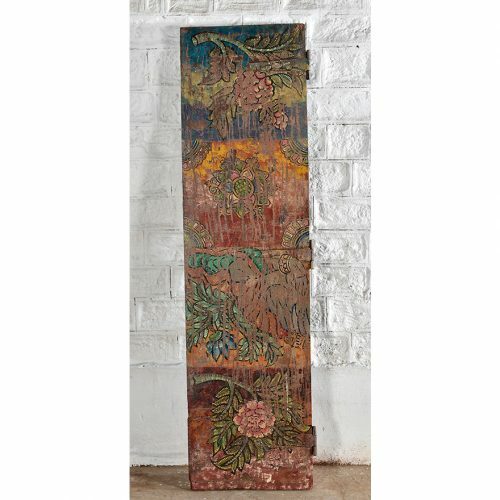 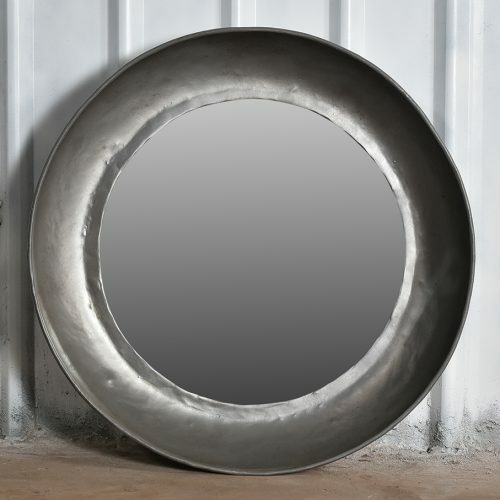 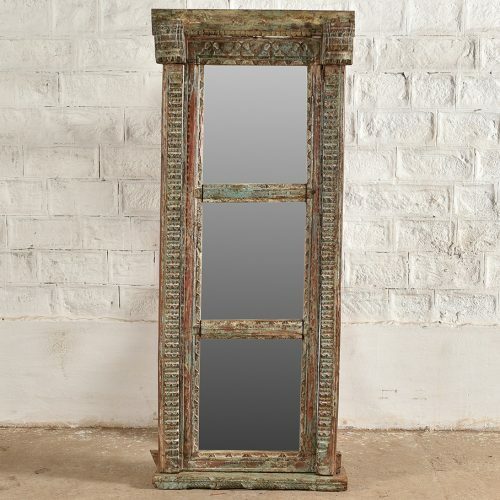 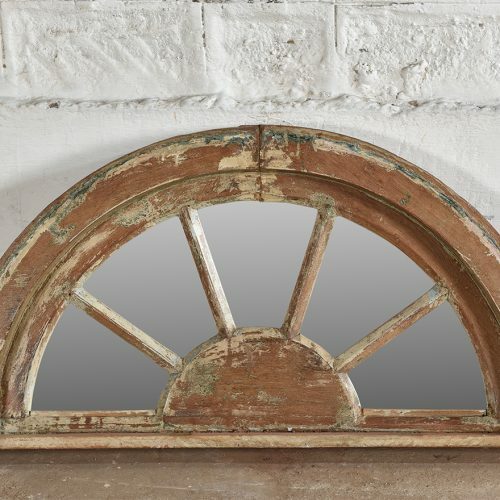 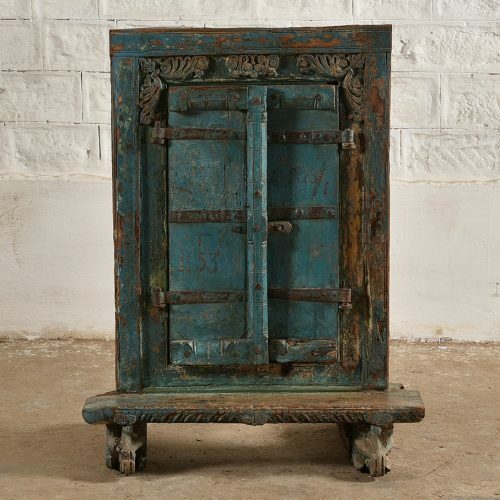 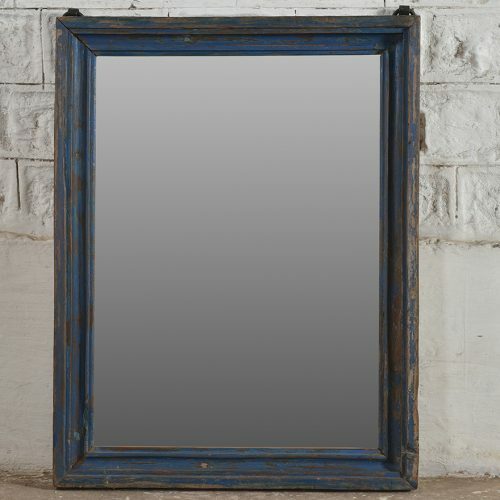 Choose from our unique and interesting range of mirrors, they will quite literally be a reflection of you!